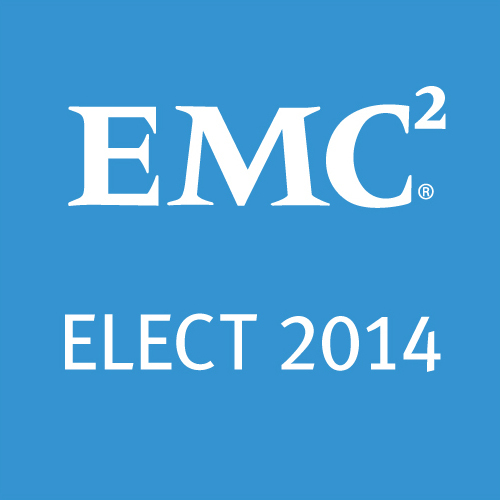 Today EMC announced the “2014 edition” of their community recognition program, EMC Elect. Engagement — Members are engaging on the EMC Community Network, on social media, and in person at events. Commitment — Being part of the EMC conversation day in and day out, offering thoughtful feedback. Leadership — The kind of people who take every opportunity to engage with their peers and represent others as part of the community. 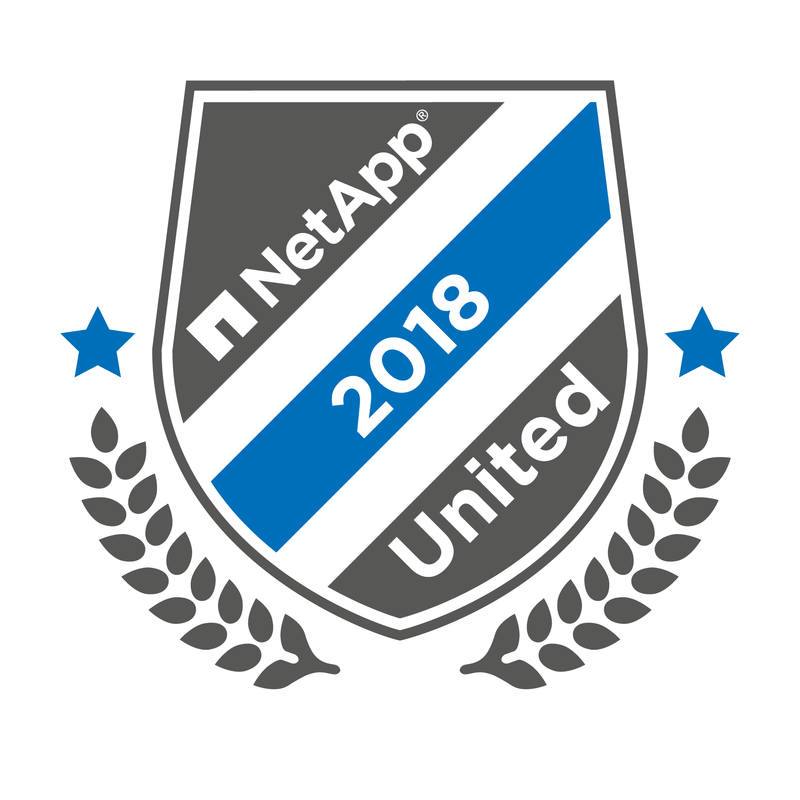 If you’re a regular reader here, you might recall that I was simultaneously surprised, pleased, and humbled to have been named an EMC Elect Founder when this program was first launched. 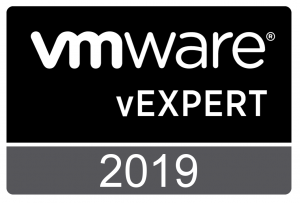 It is slightly less surprising, more pleasing, and more humbling to be able to share that I have been named one of the 80 people recognized as EMC Elect 2014. I’m also very excited and really looking forward to it. The Elect program was great to be involved with during the past year. EMC really showed their commitment to the program. 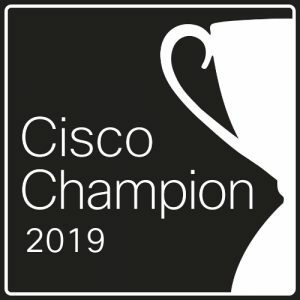 I received near-VIP treatment at last year’s EMC World, had access to advance info about product releases, and even got to go to Milan for a product launch event. The team in charge of the EMC Elect program at EMC will be hard-pressed to top last year, but I have every faith they’re all over it. 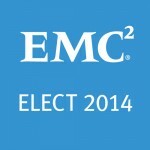 Let’s take a look at some metrics around the EMC Elect 2014 community. 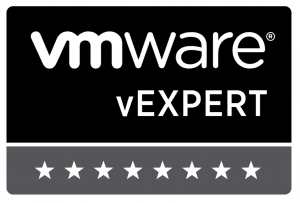 80 people received the EMC Elect 2014 designation. 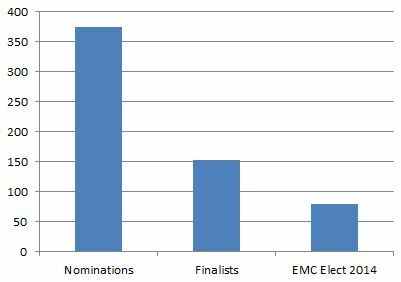 That’s almost 7% more than the 75 people who were awarded EMC Elect 2013. Finally, 37 of the EMC Elect 2014 were also EMC Elect for 2013. 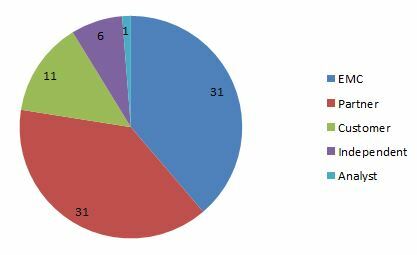 This means that slightly less than half of the EMC Elect 2013 received the designation a second year, and that 43 of the EMC Elect 2014, or about 54%, are brand-new folks to the program this year. Let me wrap up by saying how excited and humbled I am to have been selected again this year. 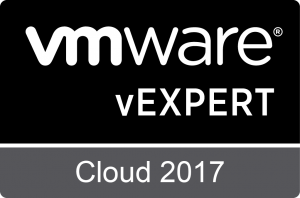 I’m definitely looking forward to working with the EMC team and my fellow members of the EMC community, both Elect and otherwise. 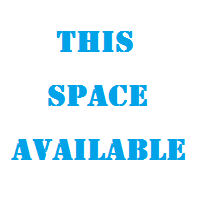 This entry was posted in EMC and tagged Community, EMC, EMC Elect, Me. Bookmark the permalink.